Lonely Planet knows that some of life's funniest experiences happen on the road. Whether they take the form of unexpected detours, unintended adventures, unidentifiable dinners or unforgettable encounters, they can give birth to our most profound travel lessons, and our most memorable – and hilarious – travel stories. 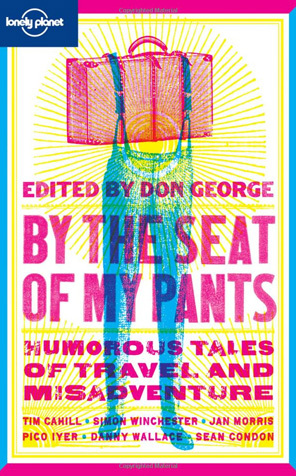 This collection presents 31 globegirdling tales that run the gamut from close-encounter safaris to loss-of-face follies, hair-raising rides to culture-leaping brides, eccentric expats to mind-boggling repasts, wrong roads taken to agreements mistaken. The collection brings together some of the world's most renowned travelers and storytellers with previously unpublished writers.